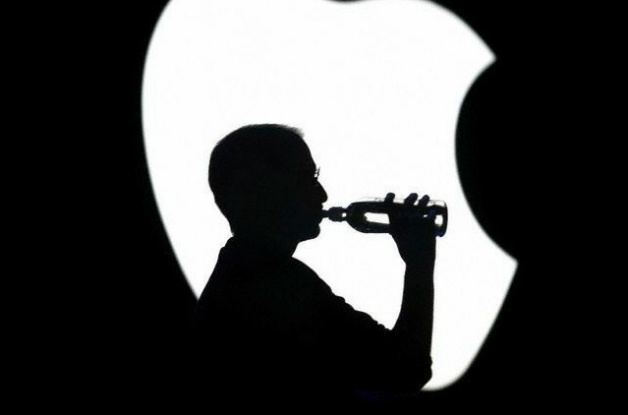 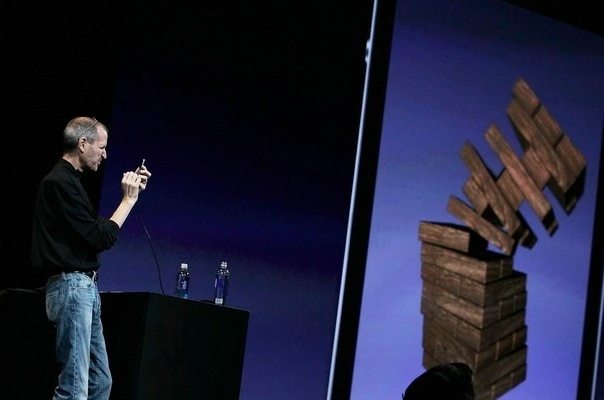 Apple is ready to blow our minds at its Worldwide Developers Conference. 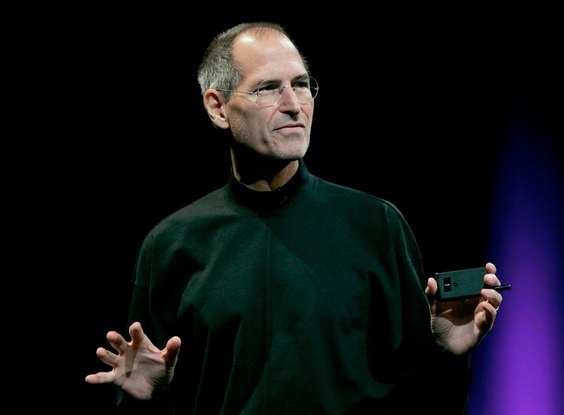 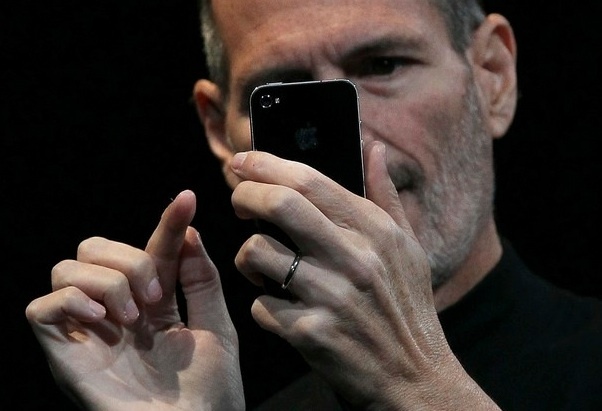 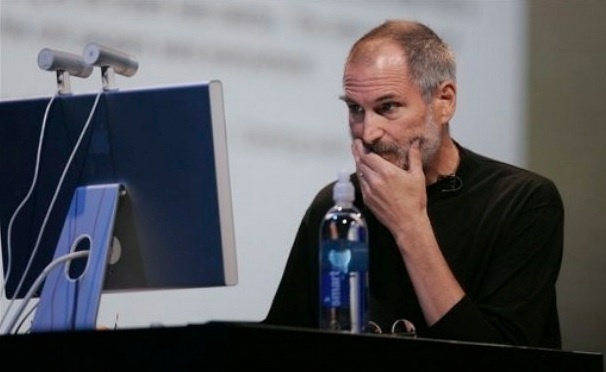 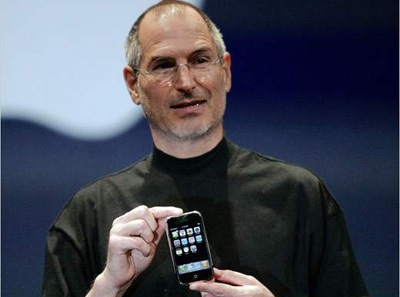 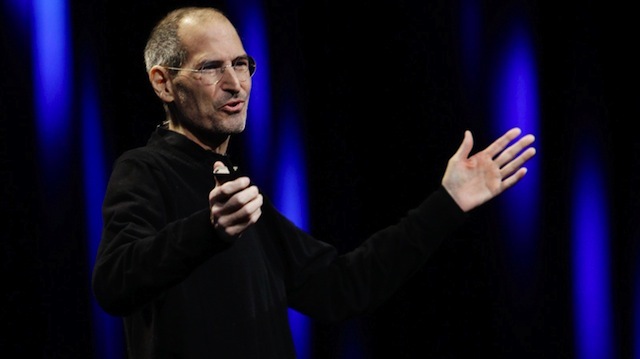 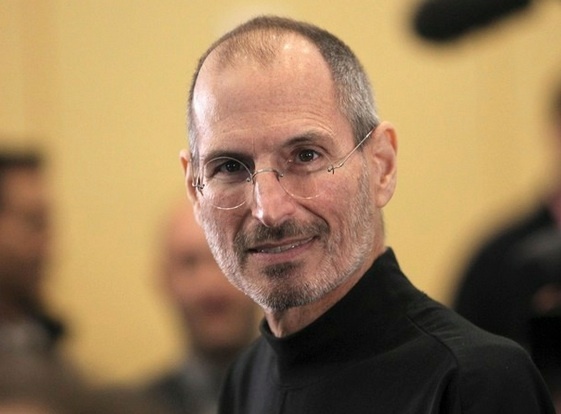 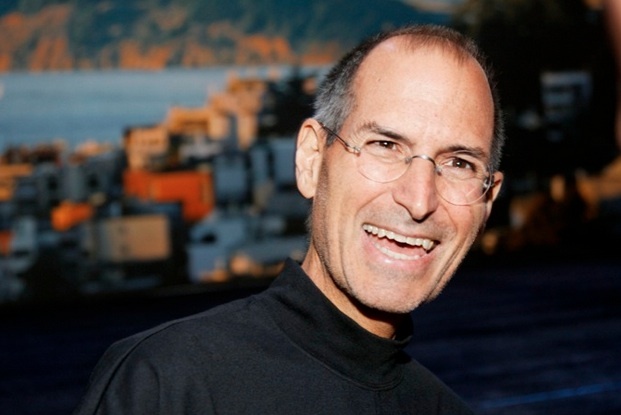 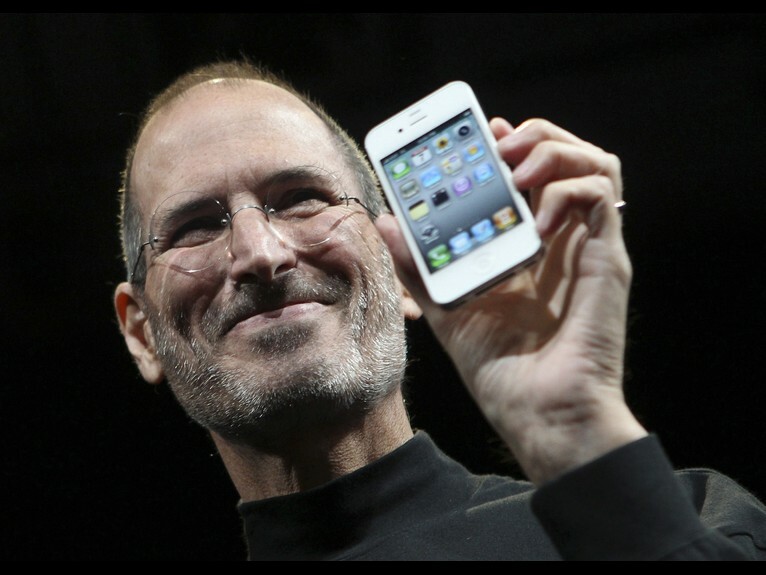 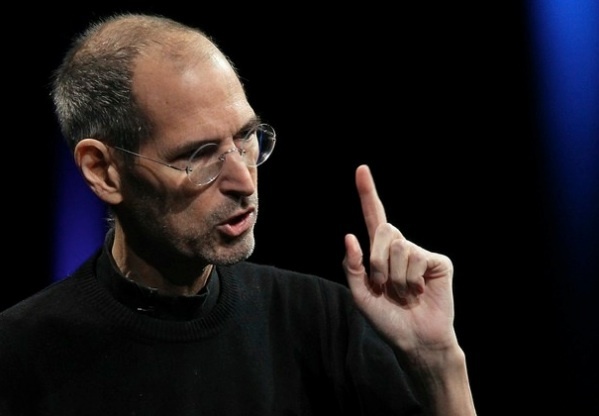 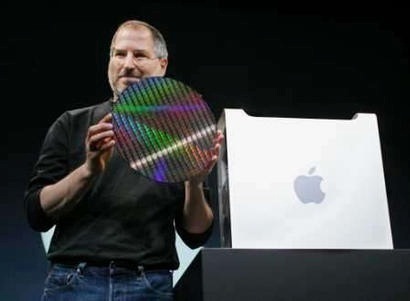 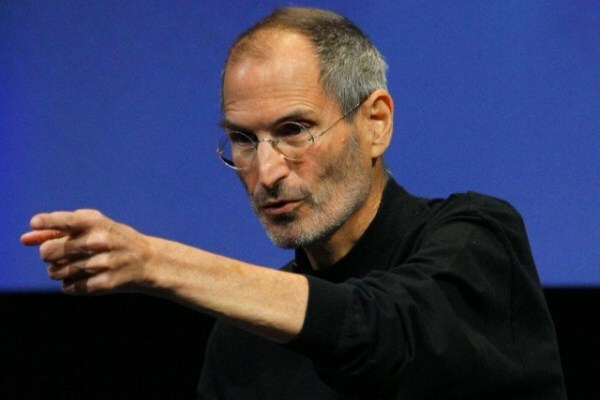 As most Mac and i-conformists ride the high wave of anticipation for the Cupterino Clan’s next major announcement(s), we’re still coping with the loss of the company’s biggest and most influential deity: Steve Jobs. 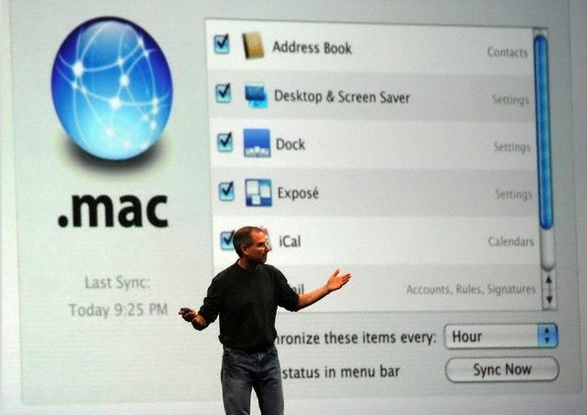 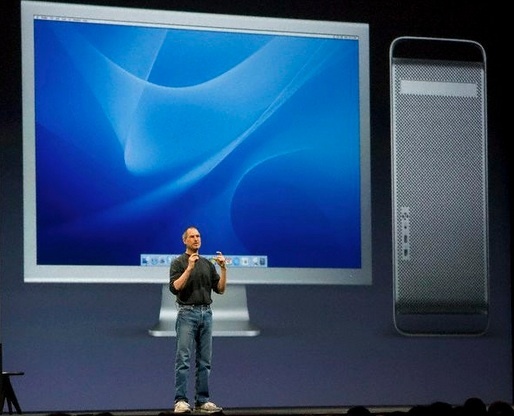 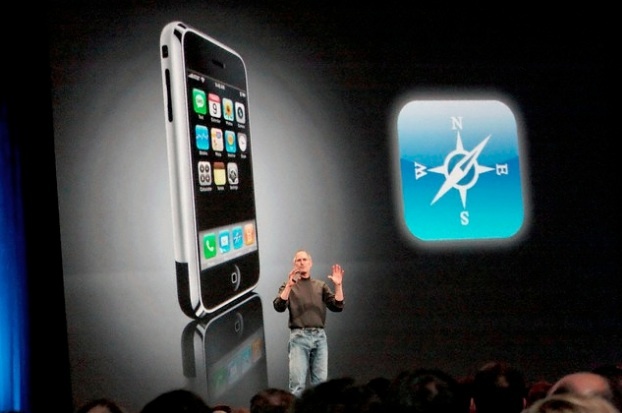 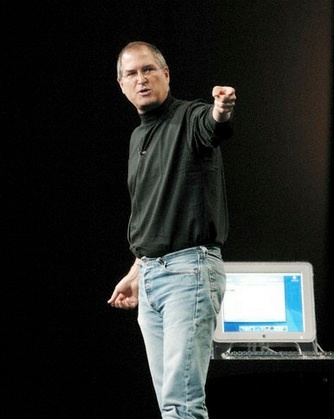 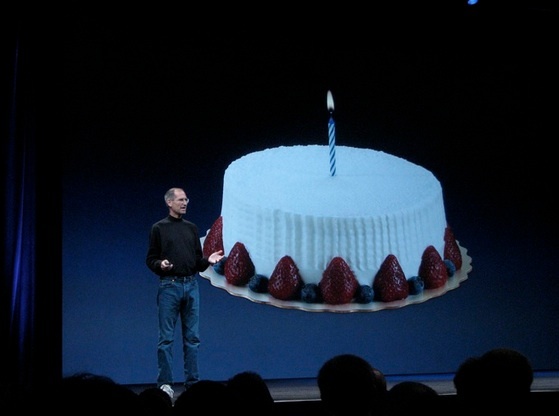 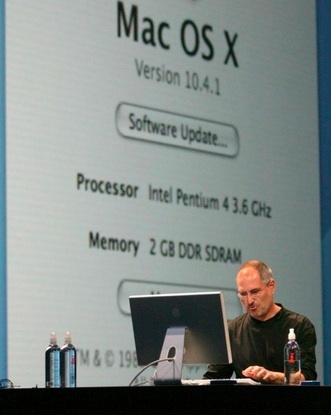 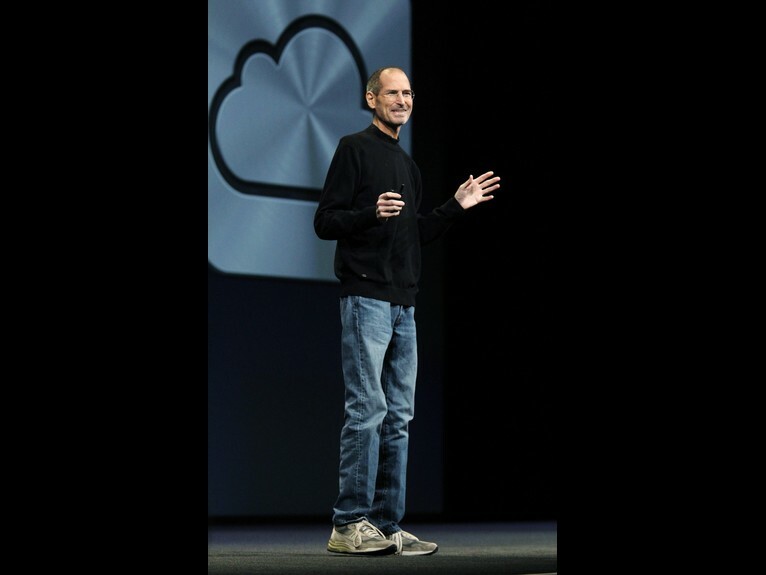 The legendary keynote speaker has brought us many great moments from the yearly expo dating back to his first appearance in 1998, where he unveiled the first iteration of Mac OS X. 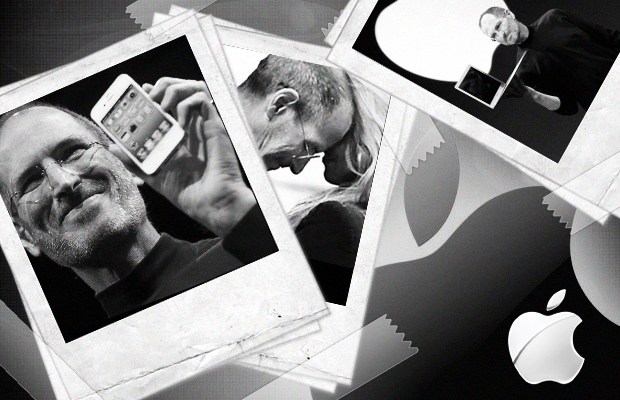 With so many fond memories, we compiled a gallery of his greatest Kodak moments at the show. 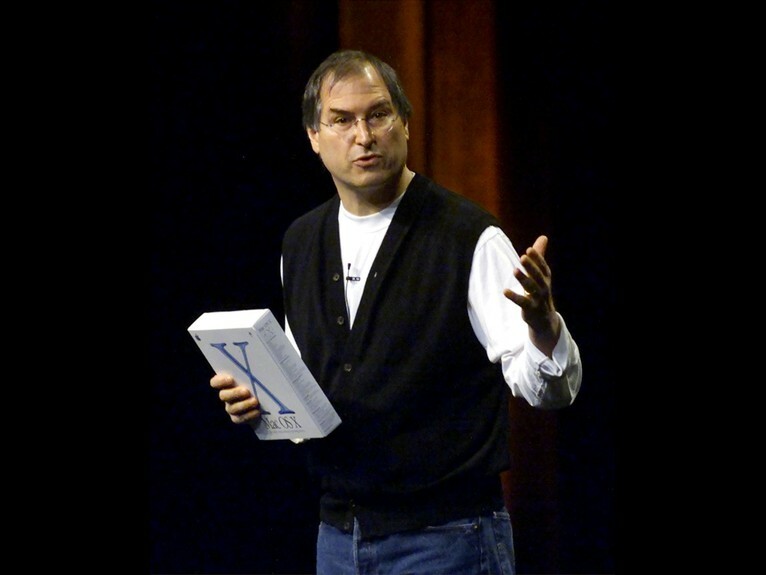 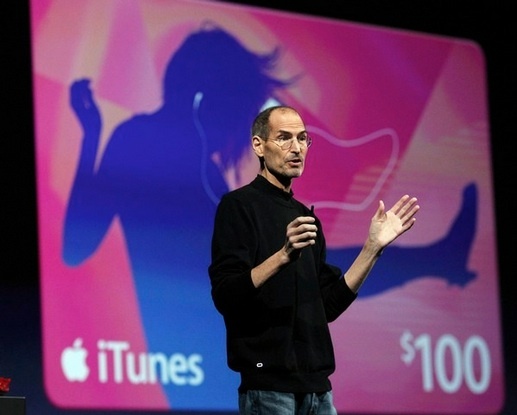 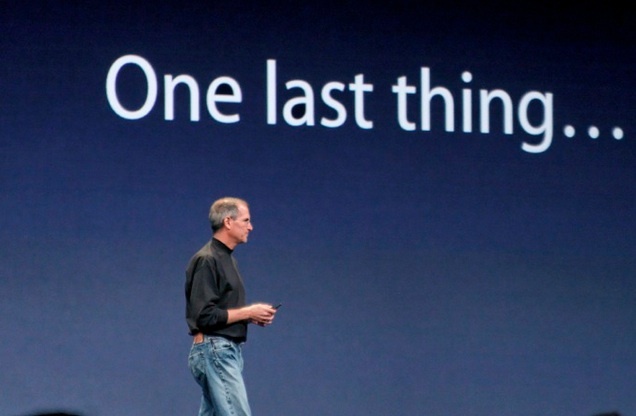 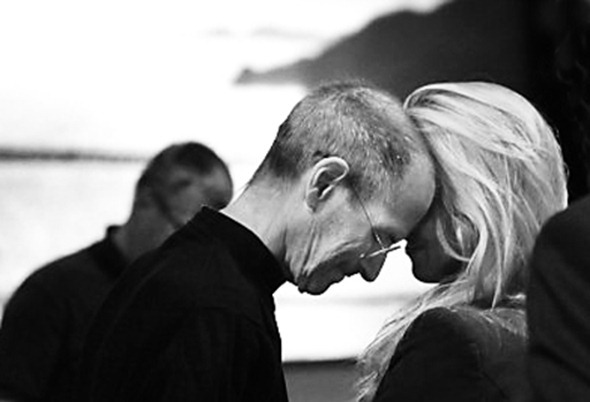 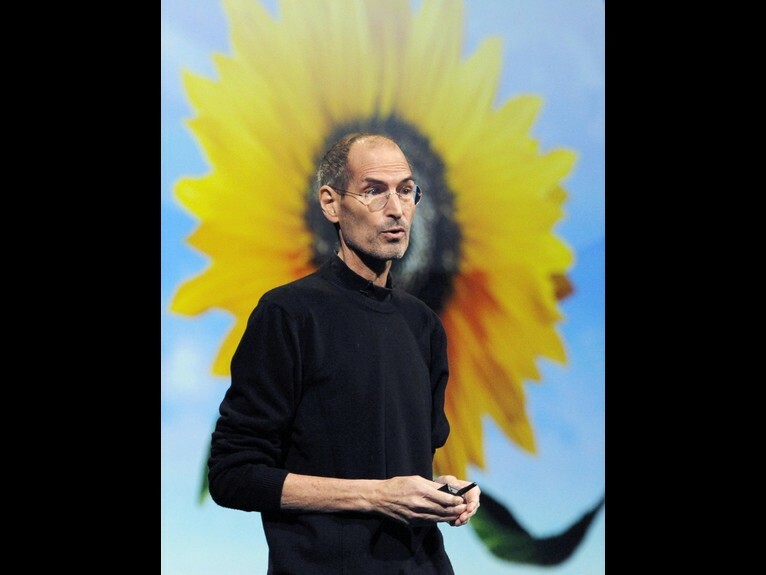 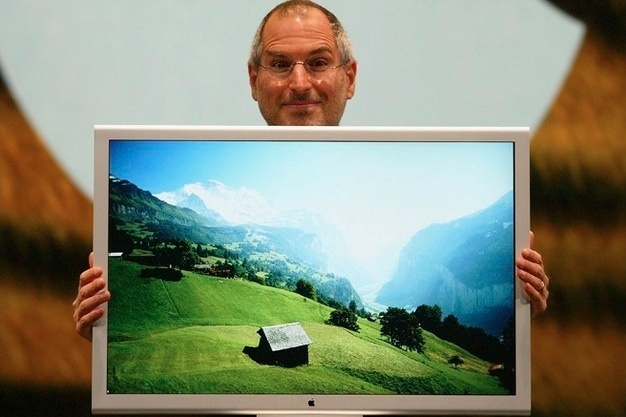 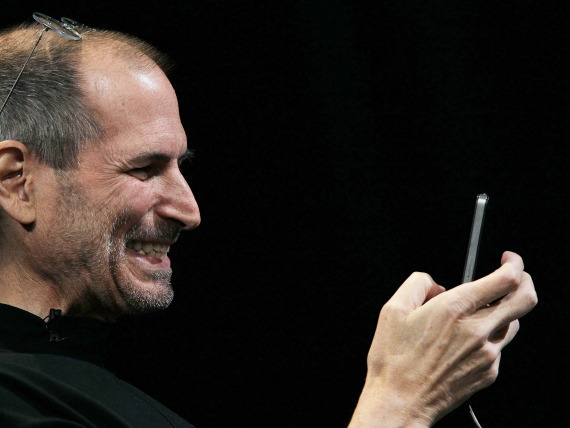 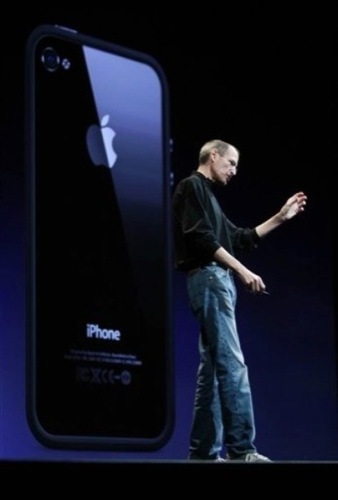 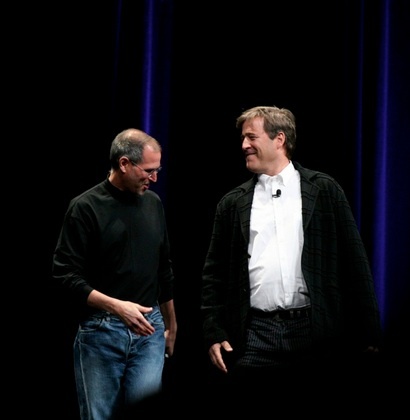 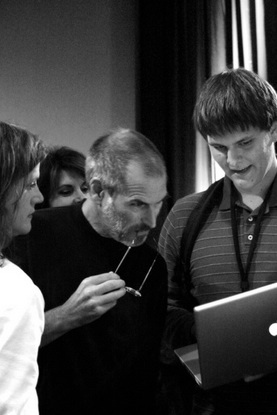 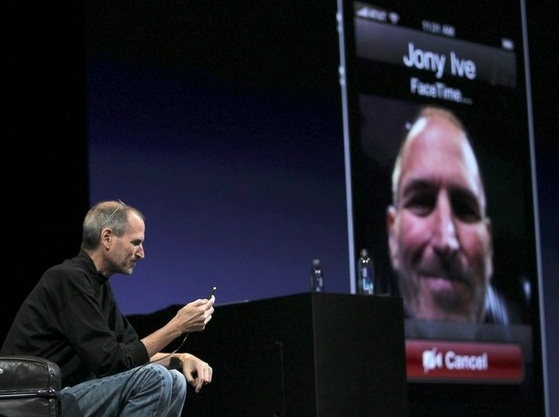 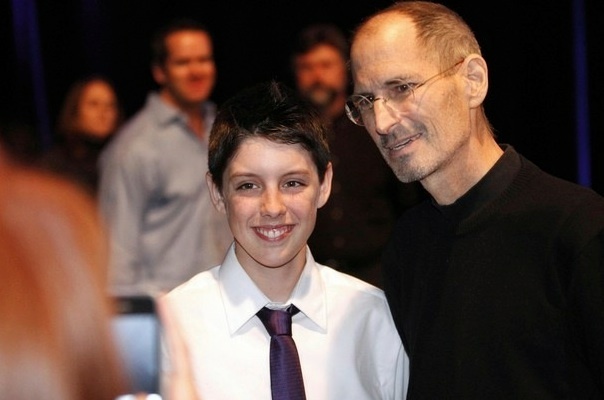 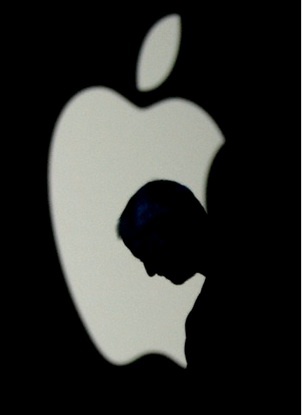 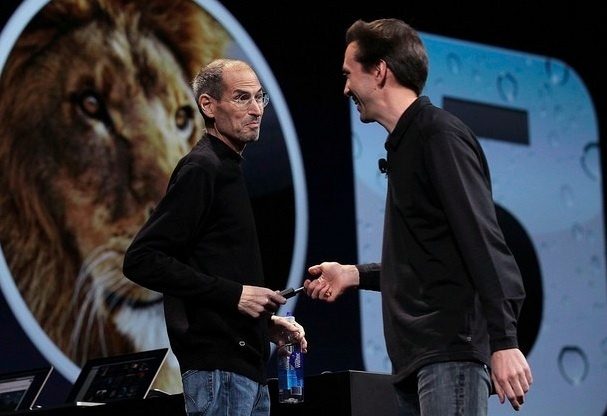 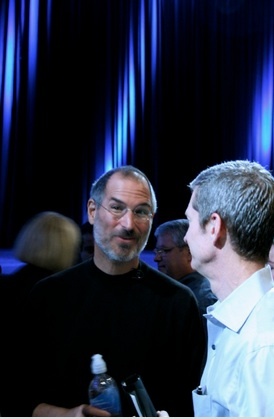 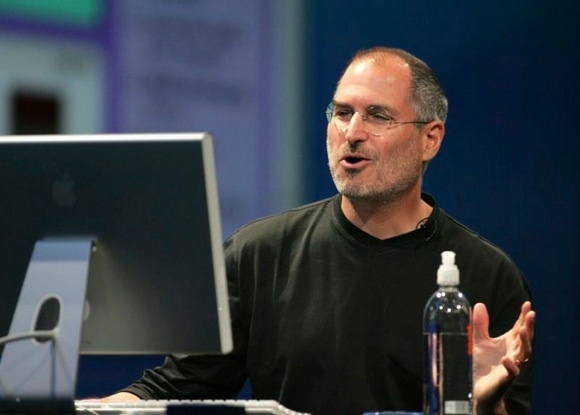 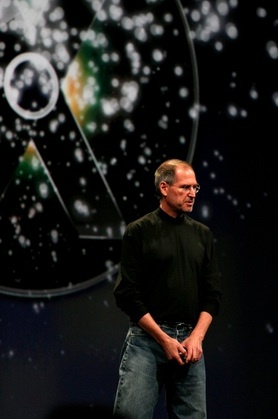 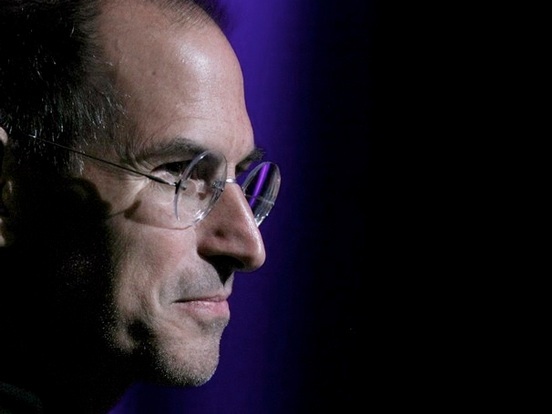 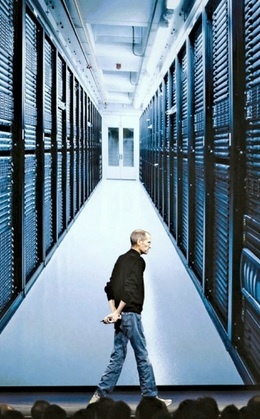 From “one more thing…” glimpses to intimate portraits, pay homage by browsing through these 40 Memorable Steve Jobs Photos At WWDC.